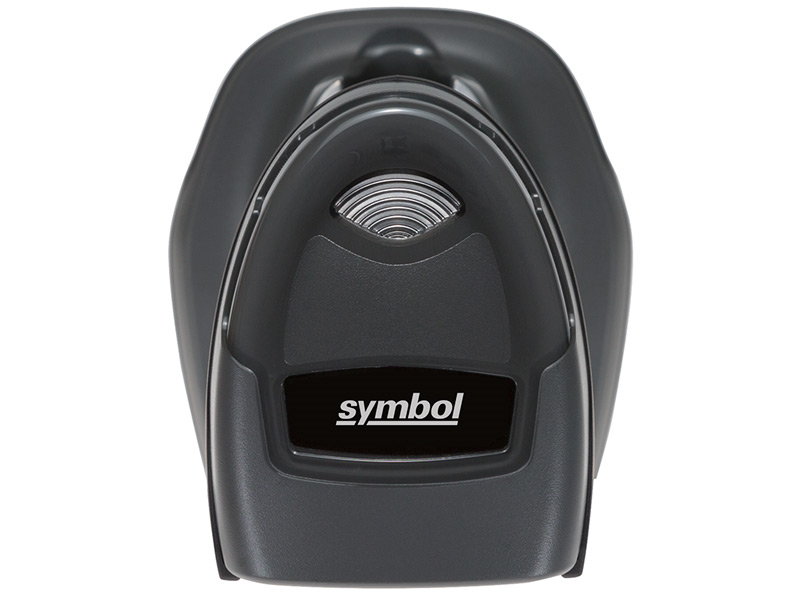 The Symbol DS4308-P barcode scanner gives your business a great combination of presentation and handheld barcode scanning. Advanced optics and a unique design make the DS4308-P a great fit for high volume retail, light manufacturing, automation, or any situation where you need both hands free when scanning. 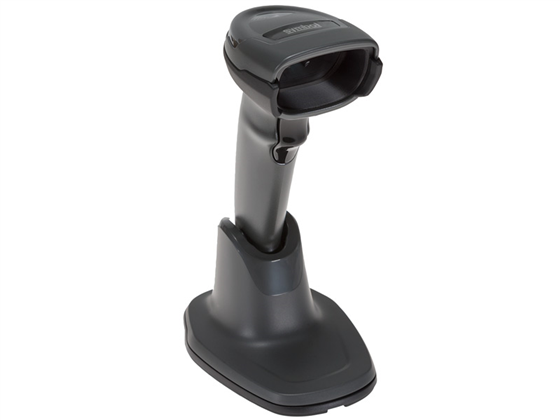 A variation on the DS4308, the DS4308-P comes with a ratchet stand mounting onto the base of the scanner, adding stability and allowing you to use it in hands-free mode. 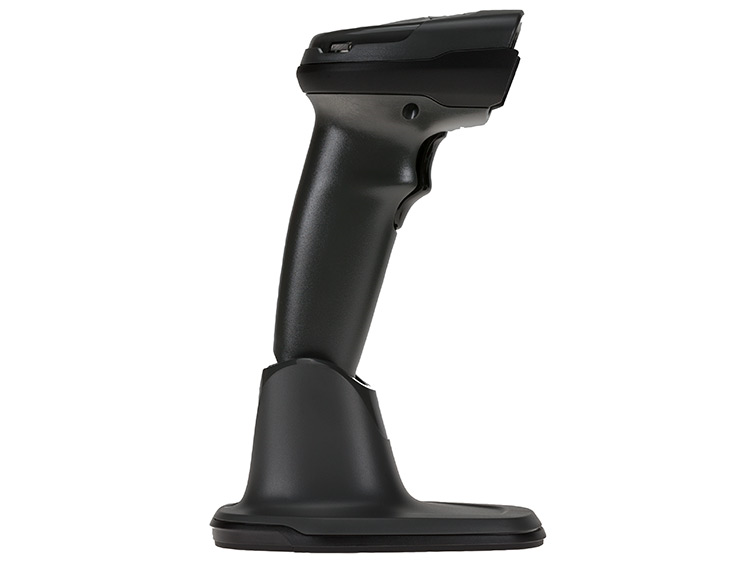 The scanner is a 2D imager, giving you fast, omnidirectional scanning of 1D and 2D barcodes. 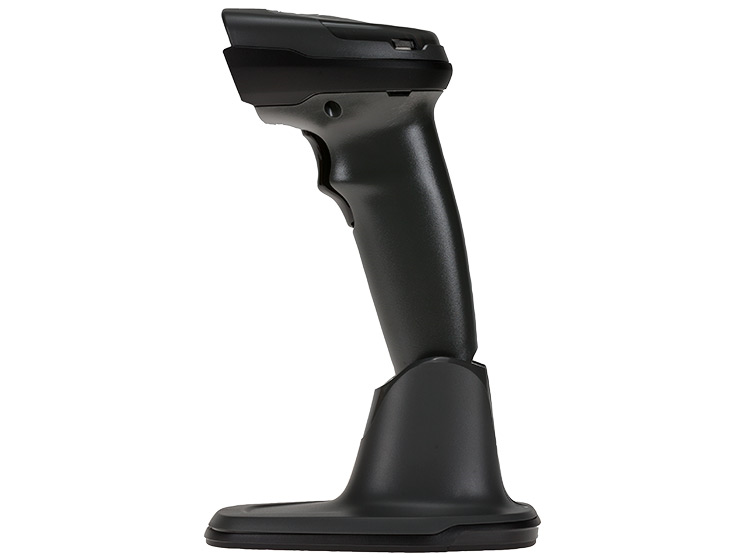 It's available with your choice of standard range or high density scanning, with additional driver's license parsing capabilities if needed. The scan engine is tuned with performance in mind, sporting an incredible depth of field compared to similarly-equipped imagers. 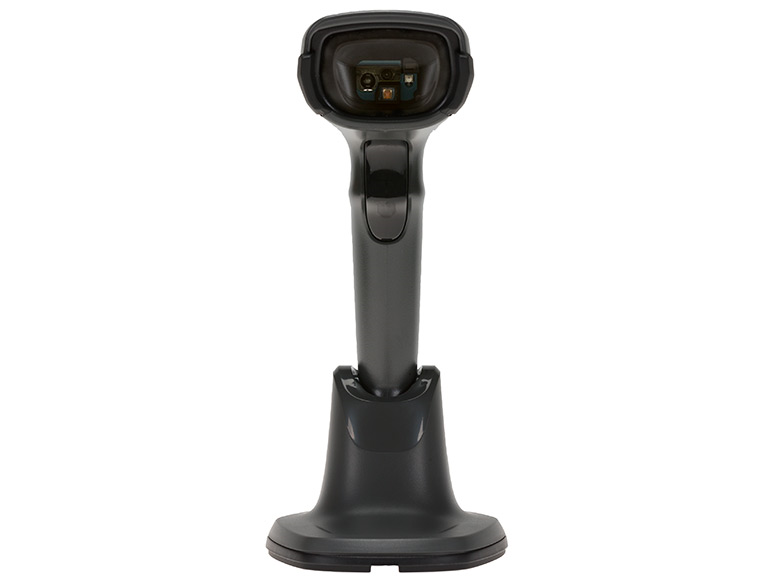 The DS4308-P was built to handle the accidents and wear-and-tear that occurs during retail use and abuse. 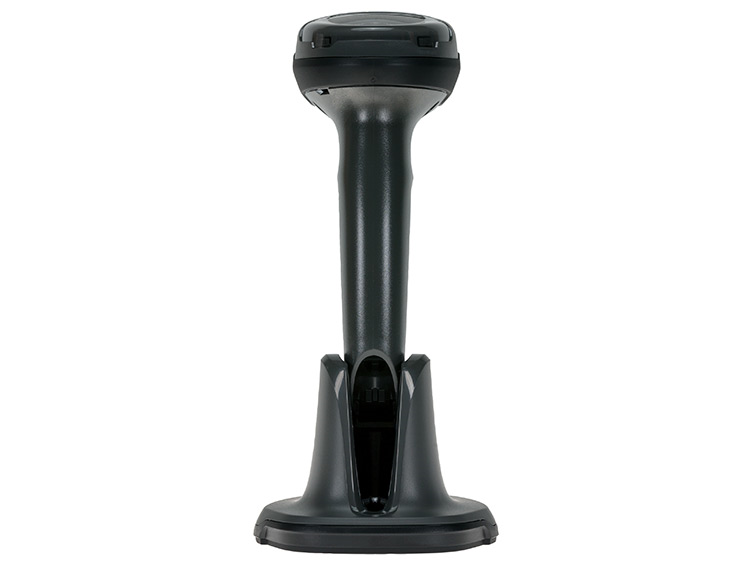 The scanner is reinforced to withstand drops of six feet to concrete, so a knock off a counter or shelf won't slow it down. It features an IP42 seal to keep dirt and some water splashes from harming internal components. For health care applications, such as hospital admitting or patient data capture, there is a model featuring healthcare plastics and a stronger internal seal. A 5-year warranty is standard, and additional service from the start coverage plans are available, giving the Symbol DS4308-P tremendous return on investment potential. Find it faster! Click here to compare DS4308-P models by feature.